It’s important to put this right upfront – the conversation on periods. There should be no stigma attached. But there is a whole lot of it. We are far from normalising period talk. In the digital space, we are one step closer with the period emoji. That’s right. 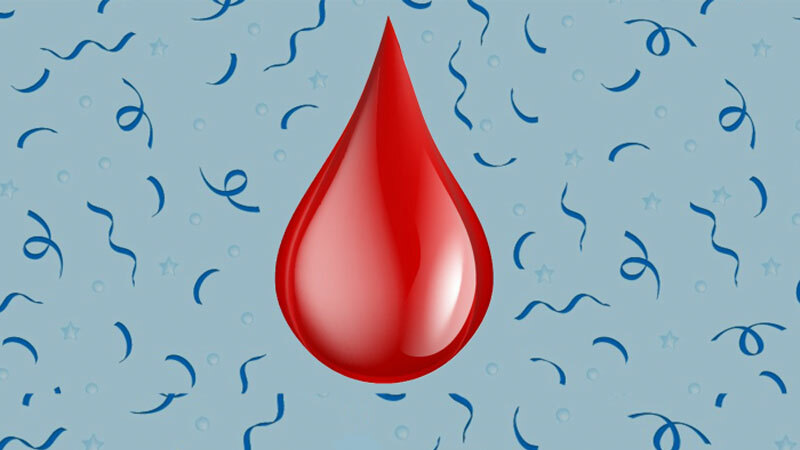 A drop of blood as the emoji, aims to draw conversations into the mainstream on our timelines. “It is a great way to eliminate taboos around menstruation and start a positive conversation around it. Moreover, since every person today is somehow connected to the digital world, a menstruation emoji, since it is coming on the digital platform, acts as an important message.”, says Charvi Kathuria. The emoji is a result of the online petition signed by 55,000 people and created by advocacy organization Plan International U.K. The organization argues that use of menstrual emojis will help women and girls discuss openly about it. Emojis form a very important part of our digital vocabulary and using it to end the period taboo is in itself an amazing attempt. “We rarely talk of periods with our male friends. Even when we do, there is an irrefutable awkwardness while we discuss it. Today itself, while I witness cramps, I thought for a while before telling my friends that it is because of Periods.”, says Manjree Chauhan, a student at the Jwala Devi Degree College, Kanpur. Such is the situation. The awe and shame associated with Periods has been rooted in our minds so deeply that even if we talk about it, awkwardness is obvious. “Jokingly, I asked my male friend if he goes through periods since he has a lot of mood swings, I was mocked back for using the word Periods in front of my ‘Male’ friends. I don’t know why this ‘shame’ is associated with Periods. 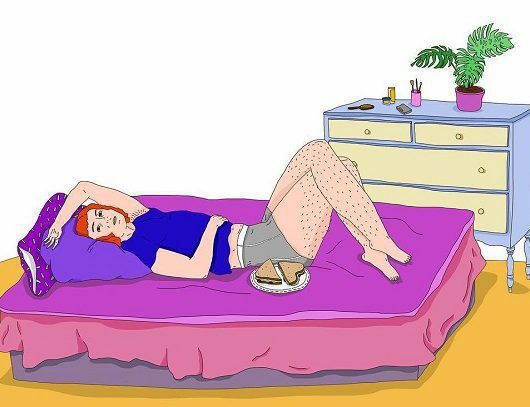 Just because it is unique to us girls, does it imply that it is shameful? asks Sakshi Kushwaha, a 23-year-old student from RoopRani Degree College, Kanpur. We hope orthodox thinking around periods is lifted soon. It has helped to have programs and films on pads and talk about menstruation in a big way. But so much more needs to be done. Using an emoji will gradually bring periods into our conversations. It all starts with talking about it. 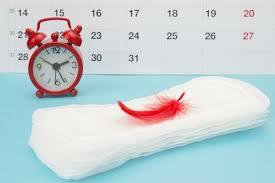 Normalizing Periods is not possible only with this emoji, but it would help bring it in our digital conversation.”Many a times, we consider texting more appropriate than speaking face to face. Using an emoji first in the digital conversation would lead to using the word ‘Period’ in our verbal conversations, therefore moving ahead in the path of normalizing it.”, says Megha Bansal, an employee at a telecom company who accepts the fact how periods are being attempted to be normalized but still they carry the same awkwardness. How many of you don’t get uncomfortable with those sanitary pads advertisements on Televison? And how many of you really don’t feel awkward in talking to your father regarding periods? Well, No Emoji, No campaign would save us from the pressure stigmas have on us. 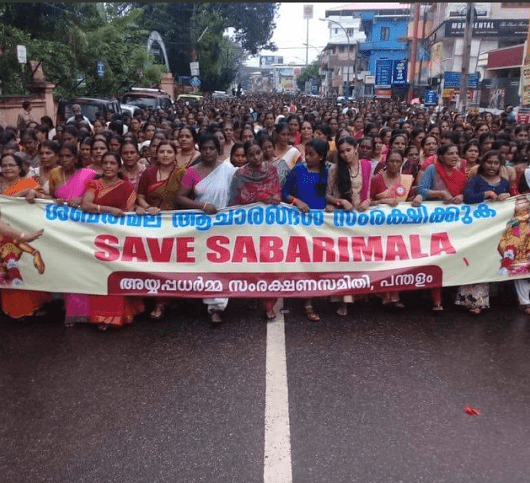 ” Even after 70 years of Independence, we are not able to eradicate dowry completely because we are the ones giving it, instead of sending the dowry beggars to jail. 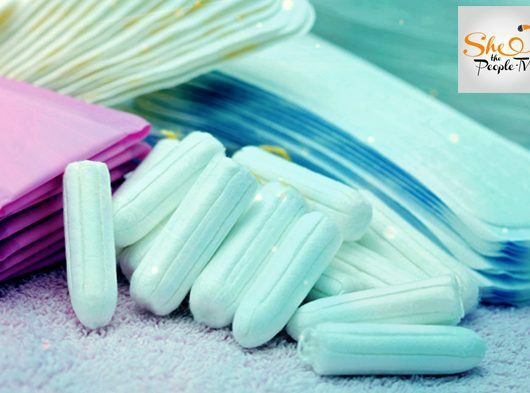 Similarly, No matter however positive outlook you bring in your life, periods won’t be normalised if we ourselves keep on considering it a thing of awe and shame!”, says Harsh Singh Chauhan, B.A. 3rd year Student at PPN Degree College, Kanpur.